After years with a reputation for ordinary and sweet wines Sicily is now producing quality wines from some interesting local varieties. Like in mainland Italy the wine regions of Sicily are a complex tapestry of areas each with distinctive varieties and wines. Over recent years more emphasis has been placed on producing quality wines. 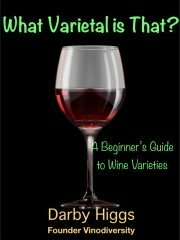 Many producers are using local varieites such as Cataratto, Grillo, Inzolia, Malvasia and Zibbibo (whites) and Nero d'Avola and Nerello Mascalese for reds. 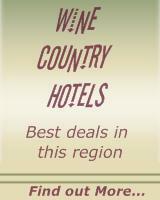 The De Long Wine Info Series lets you see at a glance where you can find wine in Sicily. 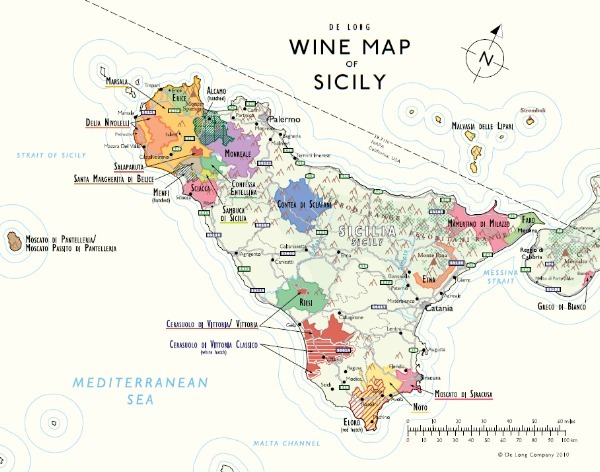 If you wish to download the free PDF version of the Wine Map of Sicily you should visit De Long Wine Info and navigate to maps.